The TAPSTAK team are delighted to welcome the St. Vincent de Paul (SVP) society to TAPSTAK. The Society of St. Vincent de Paul is the largest voluntary charitable organisation in Ireland, founded in 1844. During its history it has helped people in need through a Famine, a Civil War, a War of Independence, two World Wars and several economic recessions. 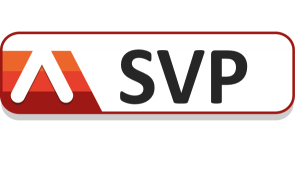 The SVP focus on a practical approach to dealing with poverty, alleviating its effects on individuals and families through working primarily in person-to-person contact by a unique system of family visitation and seeking to achieve social justice and equality of opportunity for all citizens. Donate to the SVP society by SMS. Contact the Head office by Phone. Get more info on the St. Vincent de Paul Website.